Rather than choosing a typical gift for a man who is turning 65, such as a tie, a coffee mug or a power tool, go with something a bit more creative and unusual. 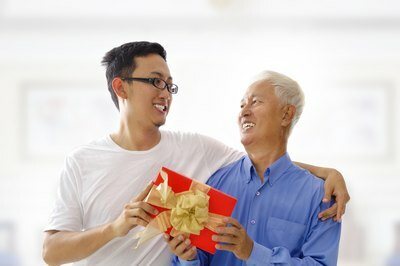 At this age, many men have retired, or are considering it, so select a gift he can enjoy in his spare time. 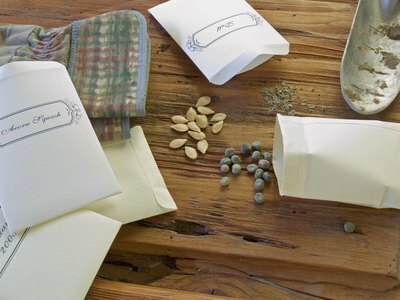 A handmade gift is a smart option when you are short on funds. 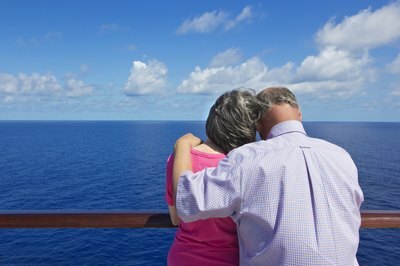 If the 65 year old you are shopping for would love to go to a particular destination, send him traveling for his birthday. At this age, he likely has more time on his hands with which to do the things that he always wanted. Send him on that trip of a lifetime. The trip could be something as simple as seeing a baseball game played in the home stadium of his favorite team. Perhaps he'd prefer a Caribbean cruise. Take the time to go with him or purchase a trip for two so that he can take a companion. When money is tight, make his birthday gift by hand. 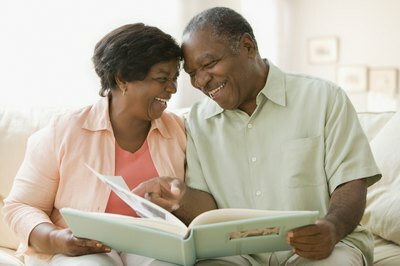 Create a scrapbook, for example, filled with pictures of his family, newspaper clippings concerning his children or grandchildren and other mementos from his lifetime. Alternatively, fill a gift basket with his favorite sweets. Bake cookies or brownies, buy his favorite candies and place them all in a basket, along with a bottle of wine or champagne. A hobby can be a perfect starting point when you start thinking about a gift for a 65-year-old man. Get the golfer a new driver or putter or a gift card for 18 holes at his favorite course. If gardening is his preference, buy some new plants or seeds, a fountain or a hammock to place in his garden. Purchase a rare stamp or coin for a man who enjoys collecting those items. Help him record the special moments of his life with a digital camera. Options range from small pocket-sized models to large cameras with many features. Select the appropriate camera based on his use. 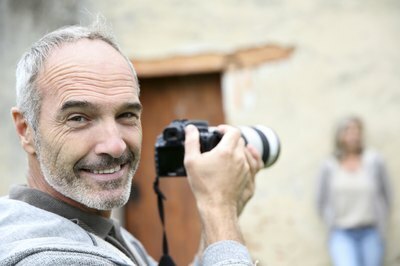 For example, a man who enjoys photography would likely prefer a more hi-tech camera, while someone who simply wants to snap pictures of his grandchildren might prefer something a bit simpler.